He had surprisingly insightful thoughts on PR, too. 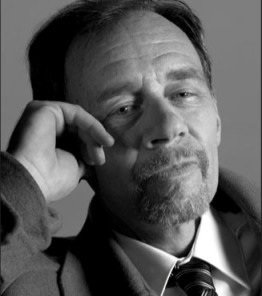 You’ve probably seen this video floating around the Internet at some point today, but it’s worth watching again (and again): there’s no better reminder of why everyone is so upset at the passing of New York Times media critic David Carr. But Carr didn’t just do media: he also had some thoughts on PR. You’d think a man who so brutally cut down Shane Smith of VICE would not be as friendly with the PR discipline…but Carr clearly understood the relationship between the two parties. Thankfully, he overcame his problems with addiction and went on to write some of the Times’ best journalism in recent years; his final column on Brian Williams and Jon Stewart was one of his best. Here is a collection of his quotes and here is an archive of his work for the NYT. Want to honor @carr2n? Subscribe to a newspaper, pay for a magazine, buy a book. Doesn’t have to be his. Just support good reporting.